even in no gas zones. in all kinds of applications. 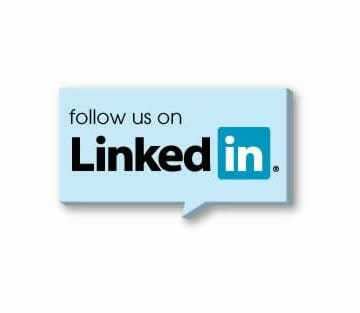 We are excited to announce the launch of LinkedIn Australia! Please follow us to get the latest news and updates on our products, solutions and customers! Our Preventative Maintenance program gives peace of mind to laundry equipment owners, by allowing for regular servicing to avoid any expensive breakdowns. This also keeps your equipment operating at an optimal level to ensure your machines best performance. As demands within the hotel sector continue to build, gourmet venues must rise to the challenge of balancing the high quality expected of them with the high productivity this requires. With technology advancing, the main question facing hotels across the world seems to be whether to stick, or twist. Gentle drying of delicate materials like wool, velvet, silk and linen isn‘t easy. And conventional drying solutions have limitations because of the mechanical action. Over 10,000 expert technicians in more than 149 countries. 55,000 available spare parts in stock. Spare parts available for at least 10 years from the end of production. National distribution of genuine spare parts. 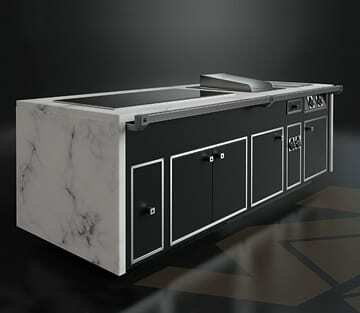 myPRO is the Electrolux Professional line that cares about small businesses. 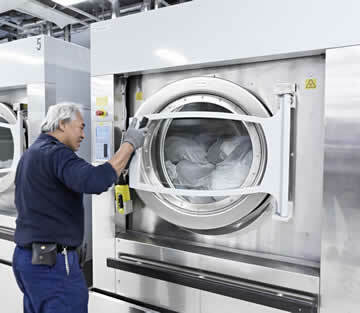 Stronger and faster laundry solutions than standard domestic appliances. Hotels: did you know that 5 star service can come with no waste? The Chef Academy is a hub of inspiration run by experienced culinary mentors from different parts of the world. Get inspired by recipes and the latest food trends! 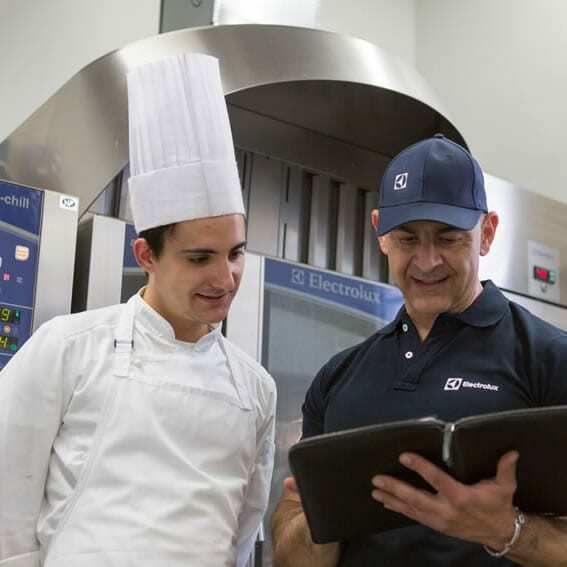 Get help using your Electrolux product, contact us, or find a service centre.